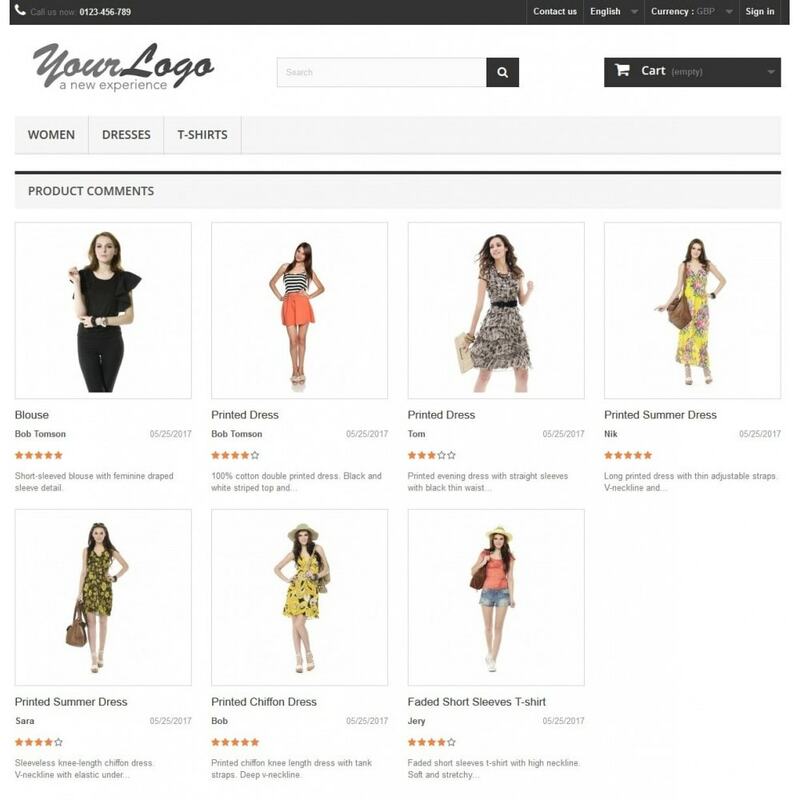 The module displays customer reviews, product image, rating and date home page in an elegant block or carousel. Customer reviews and comments always put pardon effect in report to website visitors, it increases their trust regarding your facilities and helps gathering your sales quicker, and this is what this Home Comments module is developed for. 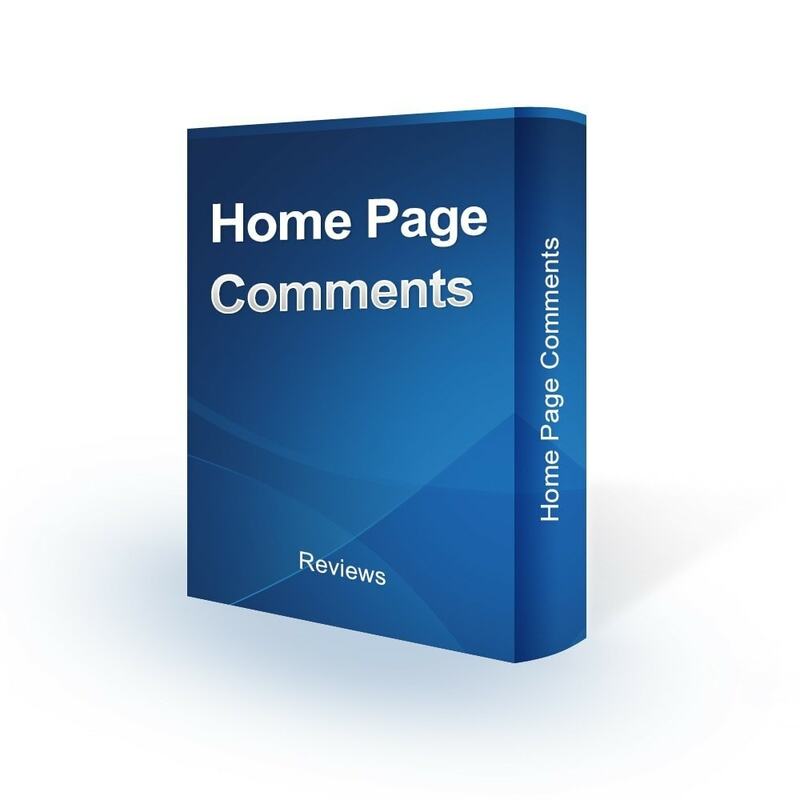 Home Comments plug-in displays latest customer reviews and comments in an elegant block on the subject of speaking residence page. Display reviews, image, name, data, rating. Sort order rating, last, random. This module help you showcase your news, content, important notices on the website with scrolling up text. 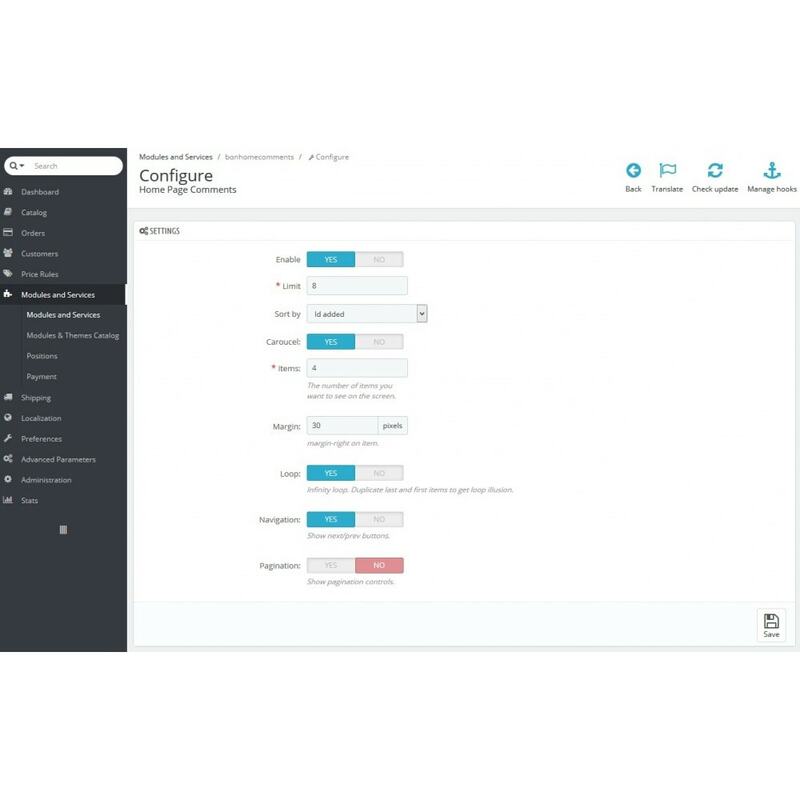 Disqus comment or review your products with the most popular commenting system.